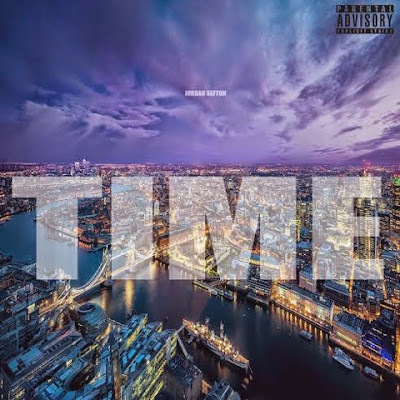 North London's very own born and raised rapper - Jordan Sefton has release his brand new soulful track entitled ‘Time’. Previously known to us all as JS Animal, the UK rapper enlists budding songstress Jadene who brings her own soulful bliss to the song. Meshing two genres together ‘Time’ sees UK rap and R&B infused together on the simple yet effective track, and is taken from his forthcoming EP ‘Damm: The Dream Continued...’ which is scheduled for release on April 30. Ready for the release of the forthcoming EP just before summer - take a listen to the ode from Jordan Sefton and Jadene.